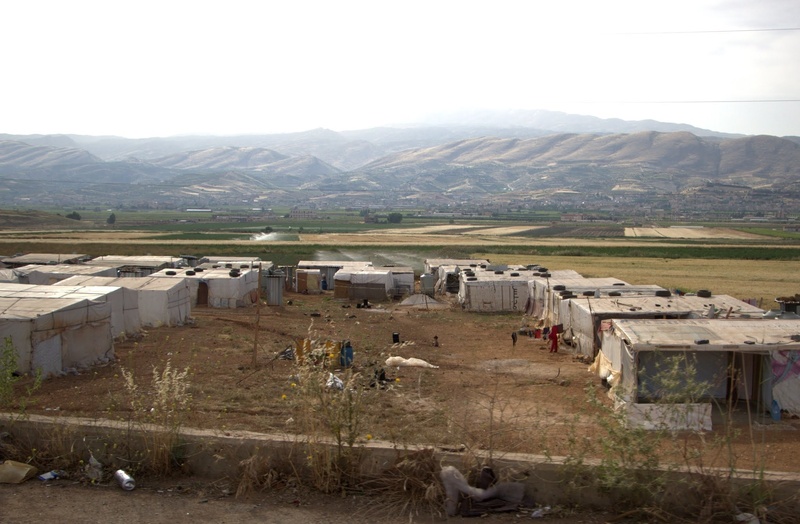 An “informal tented settlement” is home to Syrians taking refuge in the Bekaa Valley of Lebanon. This past summer on a visit to the region, multiple Syrian refugee families in Lebanon and Jordan shared with me their desperation as the United Nations and international organizations cut back assistance due to lack of funding. Although most families want to stay as close to home as possible, as families exhaust their savings, it is not surprising that some have chosen the risky journey to Europe and elsewhere. The media images of thousands of refugees trying to enter Europe in August and September brought much greater attention to the Syrian crisis in Washington. Unfortunately, possible links with the Paris attackers to the Syria conflict, followed by the shooting in San Bernardino, Calif., heightened scrutiny of refugees and others. In December Congress moved to tighten restrictions on the Visa Waiver Program for individuals who have traveled to Iraq, Syria, Iran or Sudan. The Visa Waiver Program is a reciprocal program that allows people from certain countries to enter the United States without a visa. There are some signs of hope of moving toward a negotiated solution to the crisis in Syria. Iran is now included in diplomatic negotiations, along with Russia, Saudi Arabia, Turkey, the United States and others. Still to be determined is what Syrian representation, from various perspectives, in such talks will look like.